This is a video tutorial "Payment Proofs" for those who have issues to create one. This tutorial is made with https://imgur.com/ as an example. But you have to take care that the final result is the same at our forum! Имате до 60 дни да възстанови плащането. Имаш ли пари от Clixblue.Thank Ви за business.Please, публикувате paymentproof в нашия форум, за да получи следващия си плащане. How to post Screenshoot of your payment? 1) You need to take a screenshoot, usually its by pressing PrintScreen button. 3) Find on google, imgur. 4) On right side find the way to upload and choose computer. 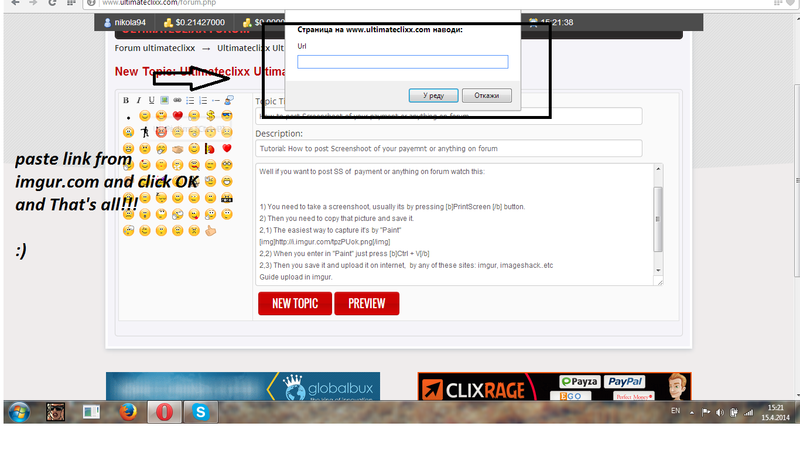 5) Choose what picture you want to upload and click Ok.
6) Then click ''start uploading'' and wait until finish. 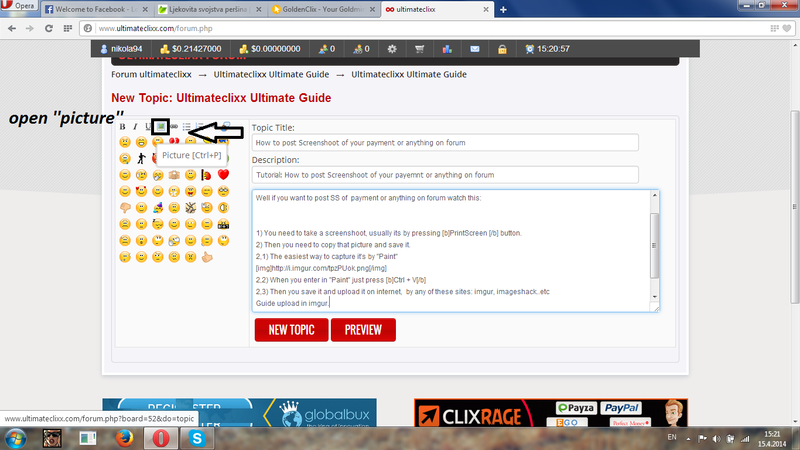 8) Go at your ultimateclixx account, find topic you want to post, or make new topic. Find on left side one picture(shown on SS) and choose it. 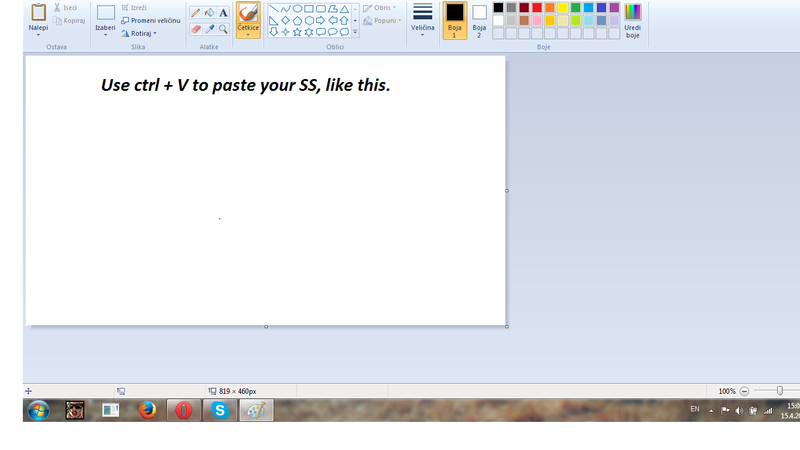 9) Paste link of your uploaded picture and finish. that's all. If you have any doubt or problem feel free to reply on this topic. Is there an other way to post your payment? © 2014-2019 Clixblue.com. All Rights Reserved.